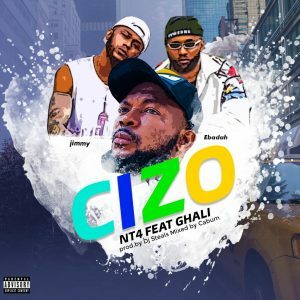 The Famous Ghanaian Hausa Rappers NT4 Bring New Wave Title "Cizo", Featuring Ghali and Jimmy. The Team Waimenene Are On A Visual of Their Recent Music "Condemn" Which Has Gone Viral Round! Below is The New Wave, Listen, Download and Share Your Thoughts.